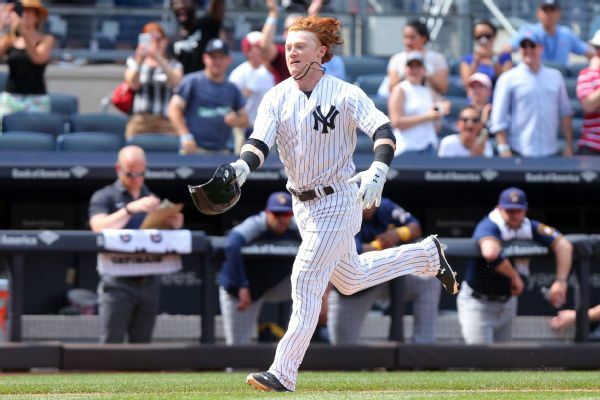 Clint Frazier unloads with a big three-run home run to increase the Yankees' lead over the Royals. 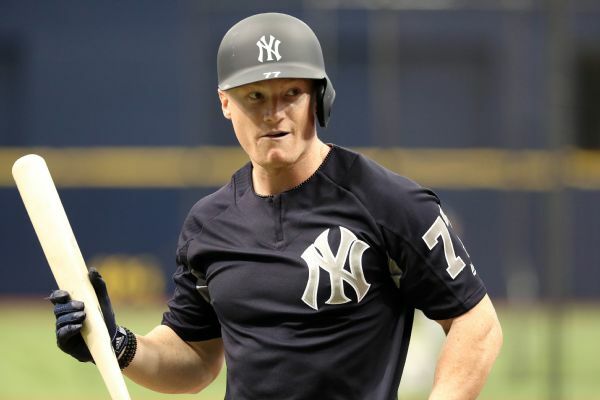 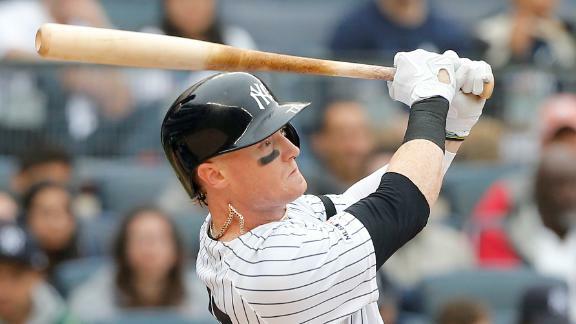 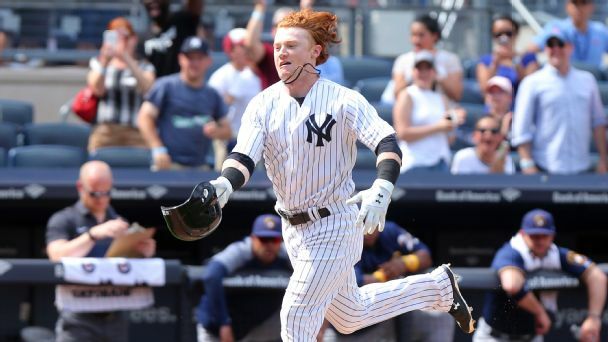 After lingering concussion symptoms limited him to 15 major league games last year and 54 in the minors, Yankees outfielder Clint Frazier is "ready to get out there." 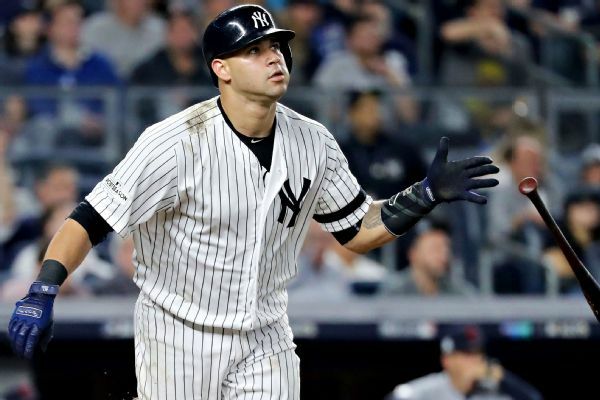 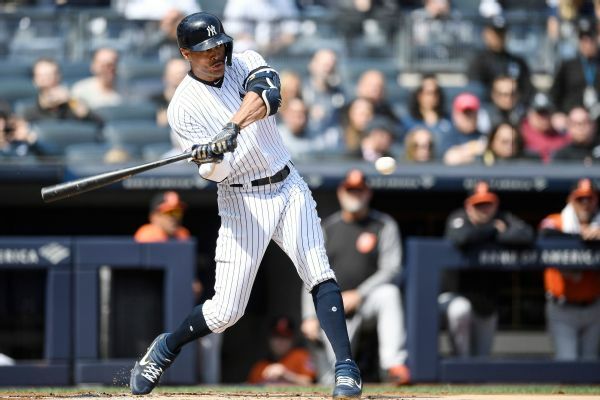 The Yankees will turn catching duties over to Austin Romine after placing Gary Sanchez on the disabled list with a right groin strain. 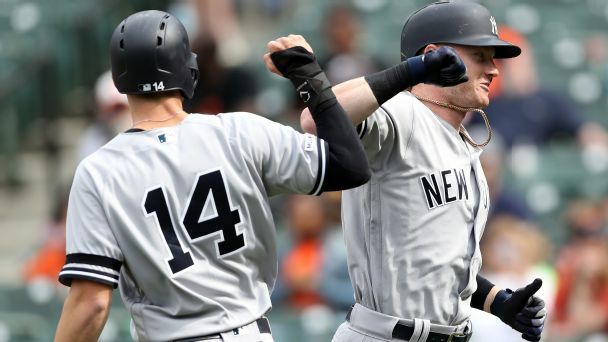 Romine is hitting .305 with four home runs and 20 RBIs in 28 games. 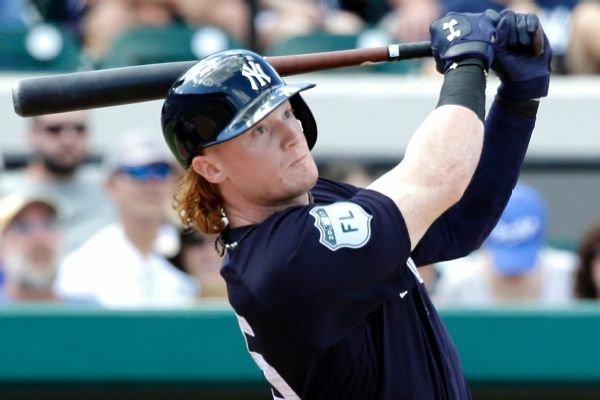 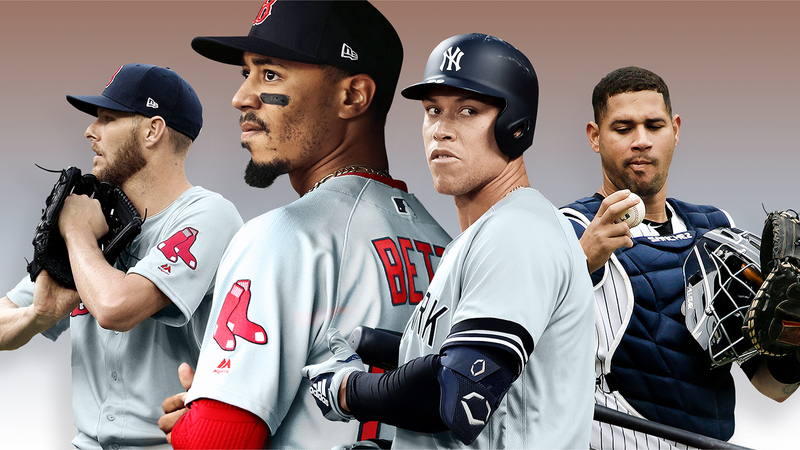 Clint Frazier said he and other talented Yankees youngsters are "trying to cope" as a logjam keeps them at Triple-A.